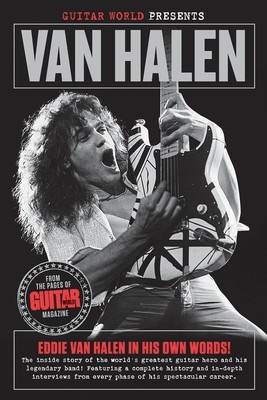 No musical entity has been more closely associated with Guitar World magazine over the years than Edward Van Halen – the man who, in the late seventies and early eighties, changed the course of guitar history. This collection of classic and new interviews with the great Edward tells the real story behind his earth-shaking technique, brilliant songwriting, and relationship with both David Lee Roth and Sammy Hagar. This is the authoritative book – revised and updated with new exclusive interviews and information on one of the greatest rock bands of all time and the guitar god at the center of it all.